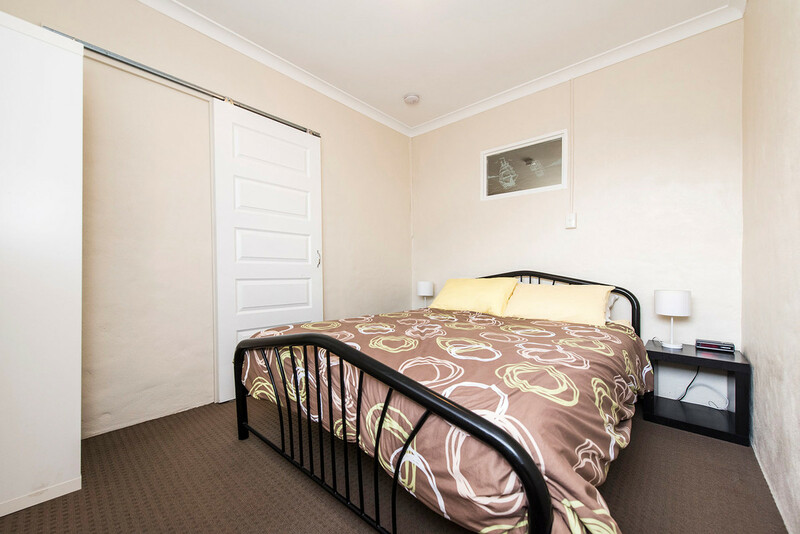 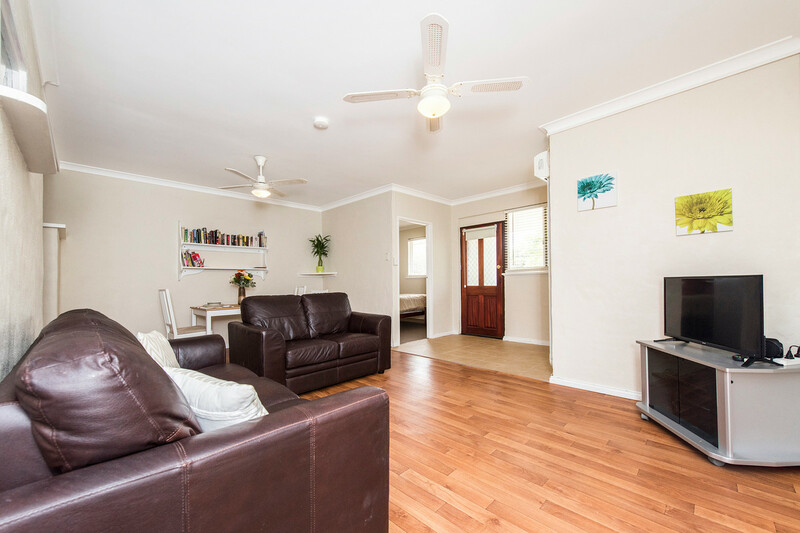 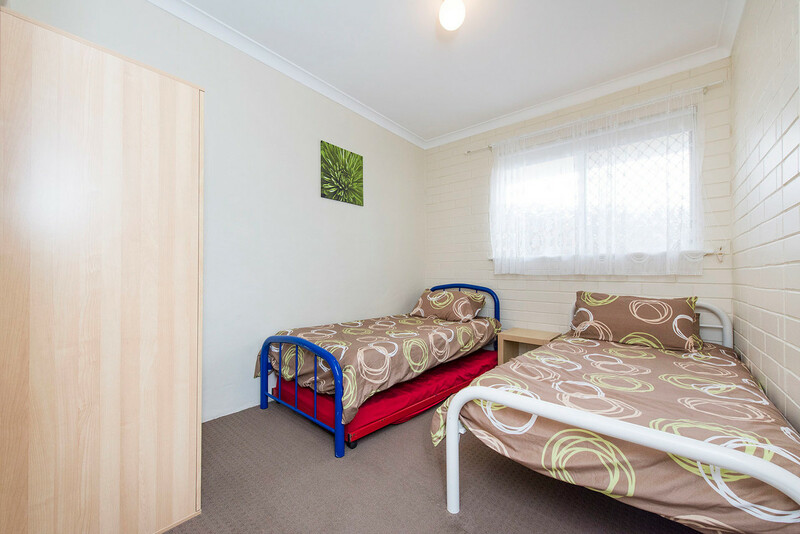 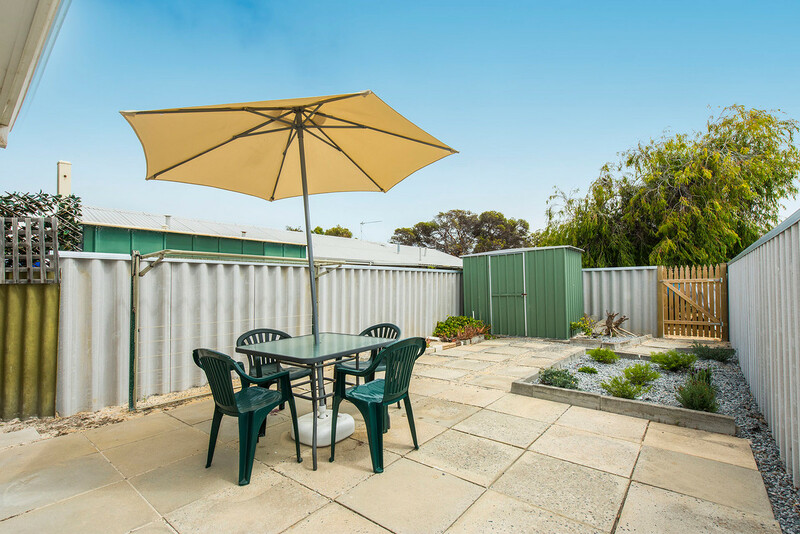 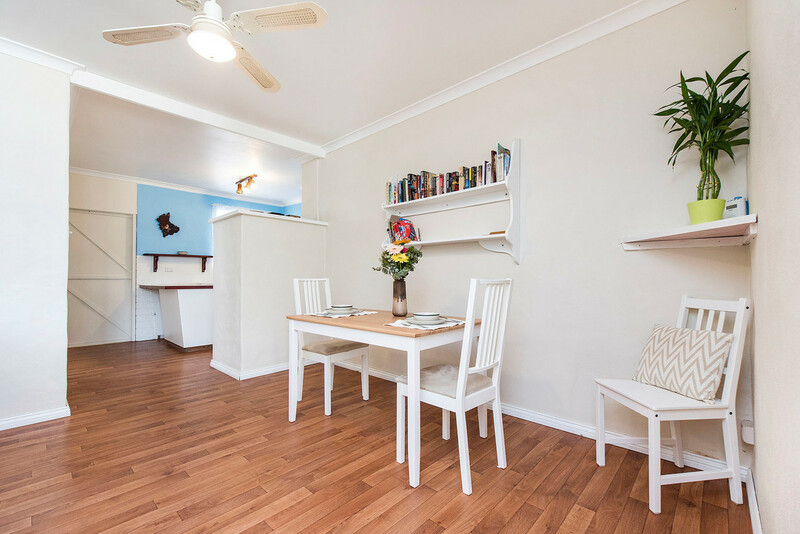 Neat and complete, opposite the main shopping precinct, walking distance to the beach and Wangaree Park. 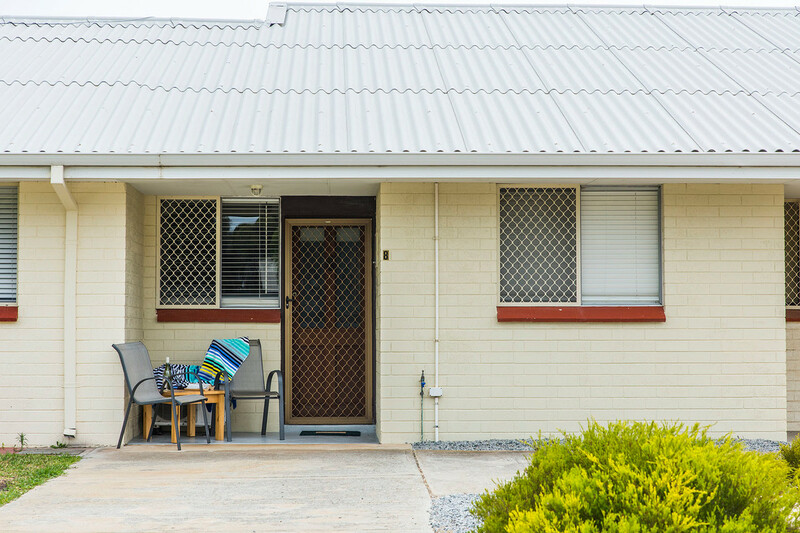 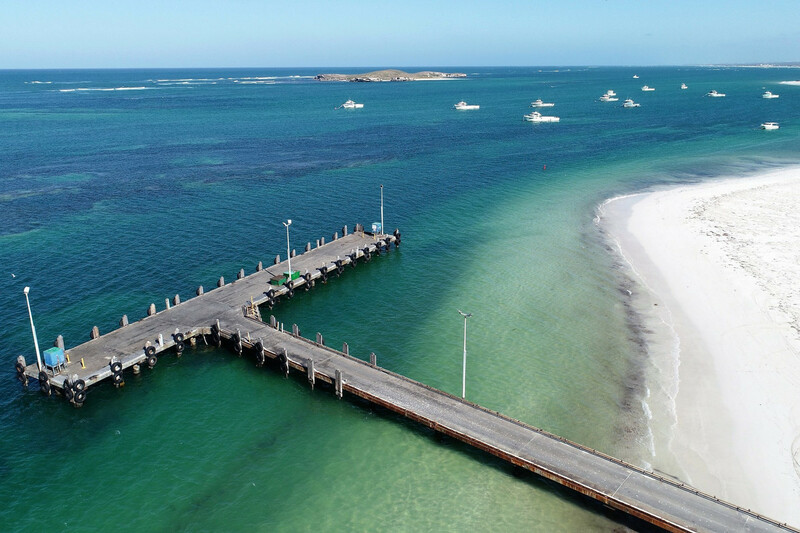 Fabulous holiday home with good rental income and great location. 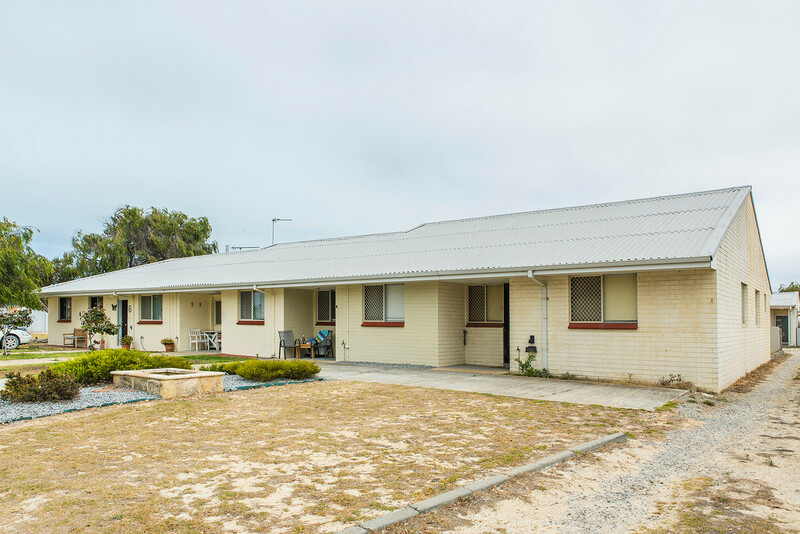 One of the larger units of ten with a driveway out the front and fenced court yard with access to the common area. 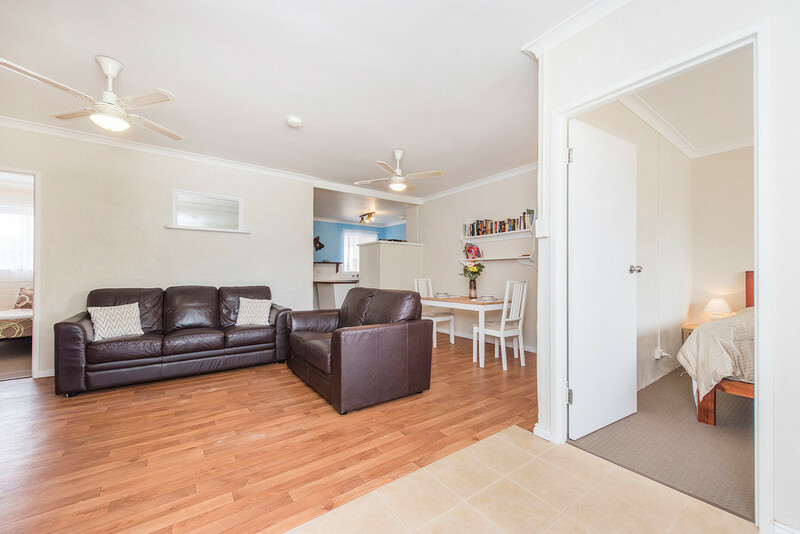 Main entrance leads to a tiled landing, lounge and dining area. 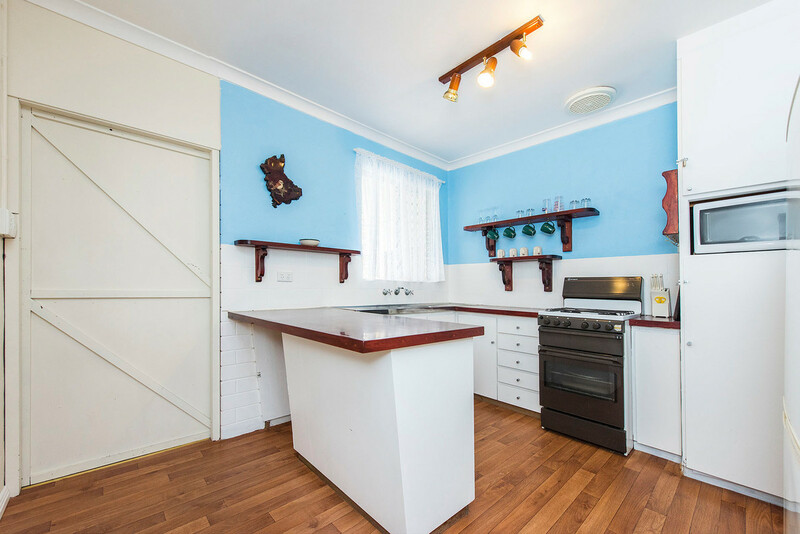 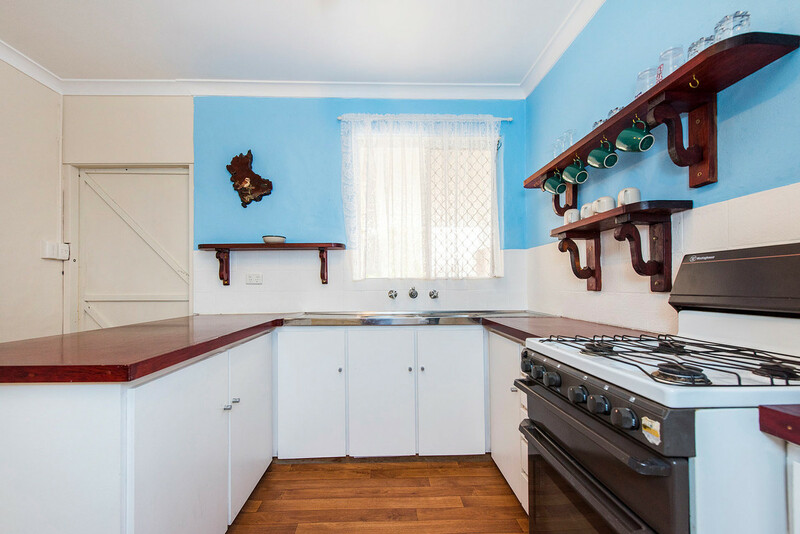 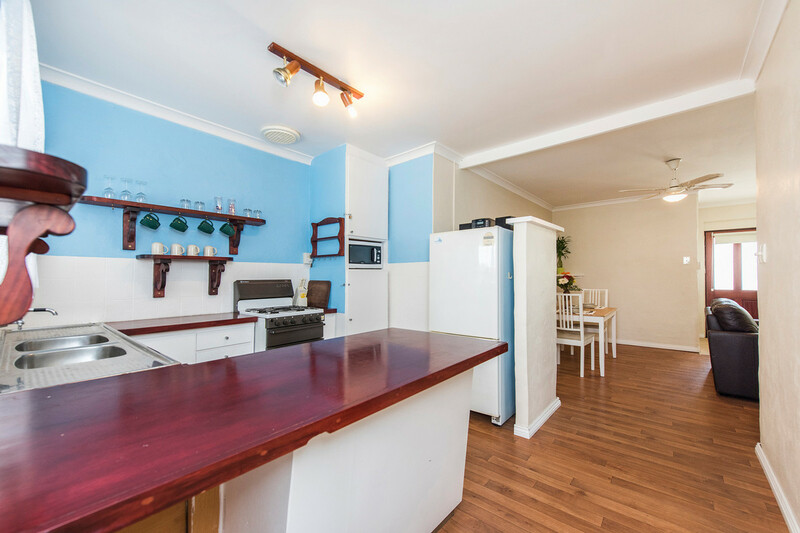 The kitchen has plenty of bench space with a pantry, freestanding LPG Gas Oven/Stove. 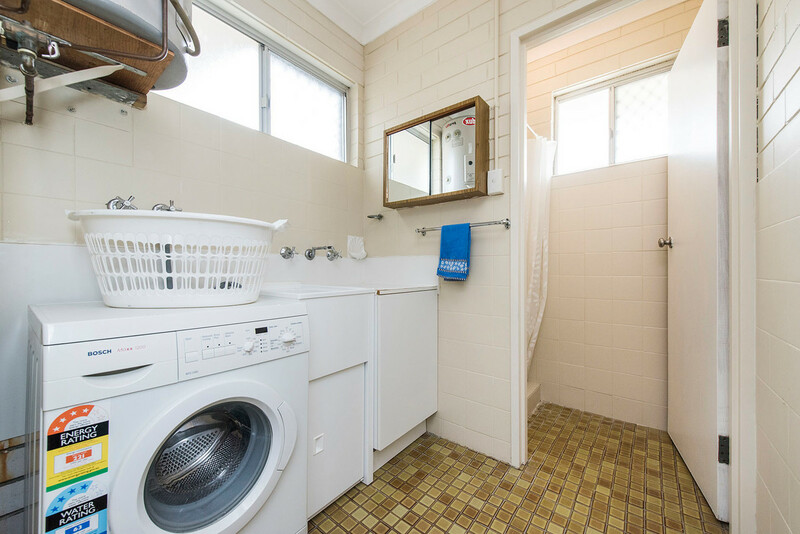 There is a combo laundry/bathroom with separate shower and separate WC. 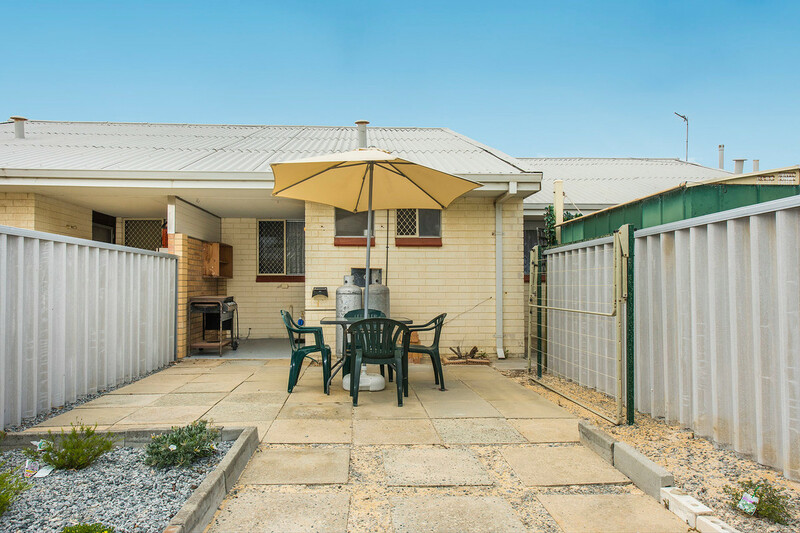 Access to the rear courtyard with a garden shed. 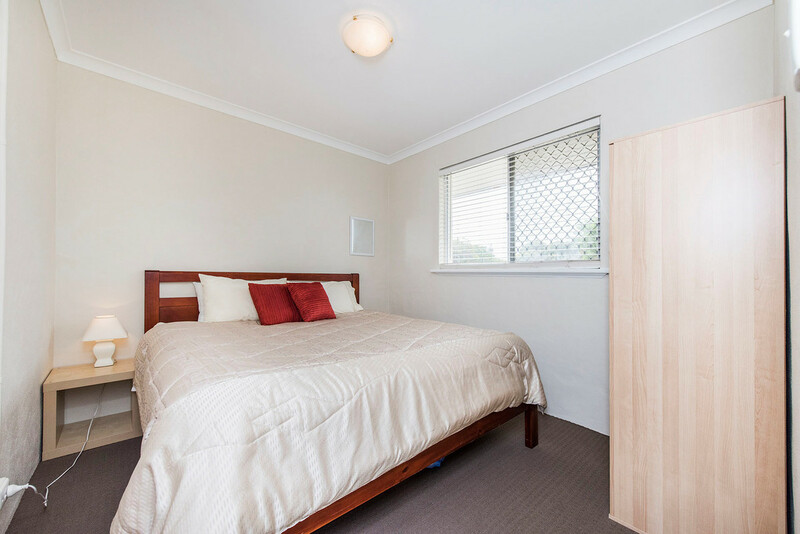 All bedrooms have enough space for queen beds, side tables and a wardrobe. 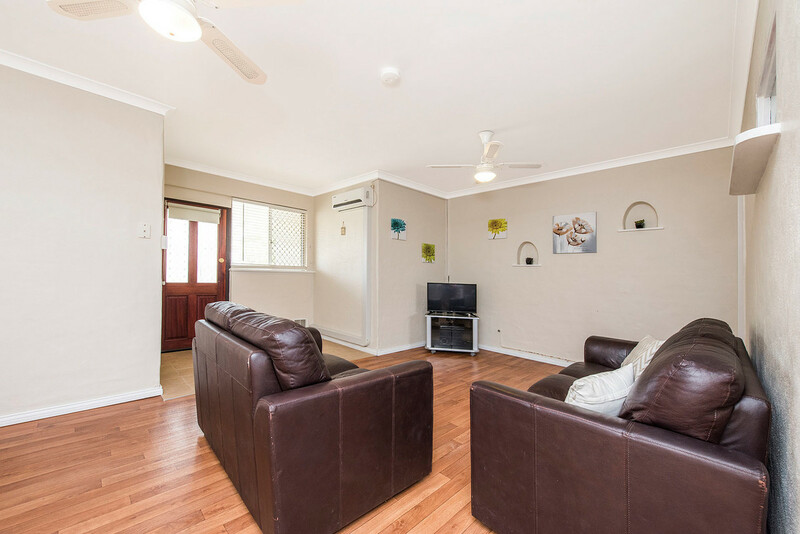 Make this your get-a-way, call for an appointment to view.